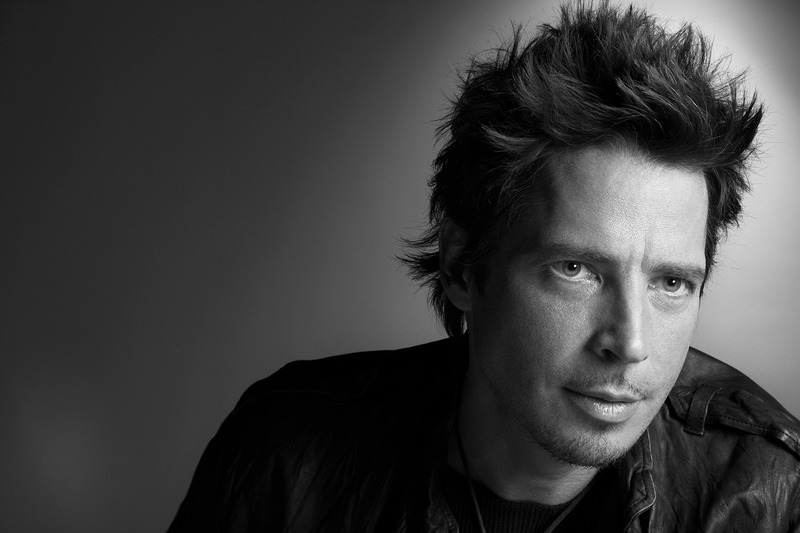 Soundgarden singer Chris Cornell has revealed via Twitter that he has just begun recording a new solo album. No further details are currently available. 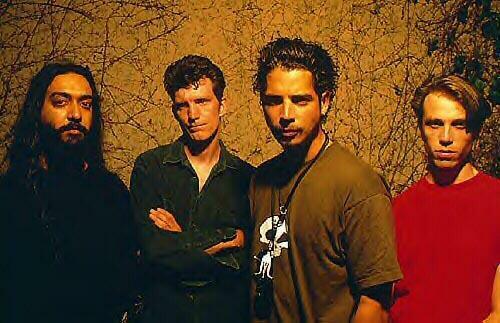 Cornell’s last all-new full length album of any kind was Soundgarden’s sixth studio outing, King Animal, which came out in 2012 and ended a 16-year gap between releases for the band, who broke up in 1997 and reunited in 2010. Cornell’s other solo records include 1999’s Euphoria Morning, 2007’s Carry On and 2011’s acoustic live set Songbook. Soundgarden released a three-disc collection of B-sides and rarities called Echo Of Miles: Scattered Tracks Across The Path late last year. The group plans to work on a new studio album sometime later in 2015.